Kanhaiya Hybried Seeds Pvt Ltd.
What are the different types of bananas available in the world? 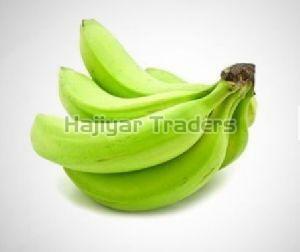 Apple Banana: Also known as the candy apple banana, the apple banana has a pink colored firm flesh. It has a very sweet taste, moist, and does not brown very quickly. It is great for use in fruit salads. 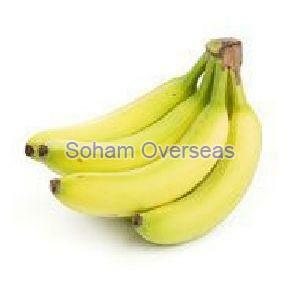 Cavendish Banana:This is the most commonly found variety of bananas in the world. 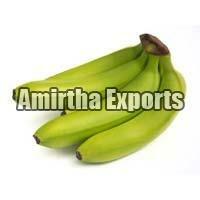 They are usually firm mellow yellow in color and have one or two brown spots on the skin. The sweet taste makes them great for desserts. 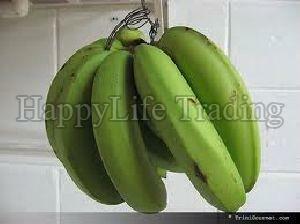 Burro Banana: Also known as the chunky banana, these are usually fatter in shape than the usual bananas. 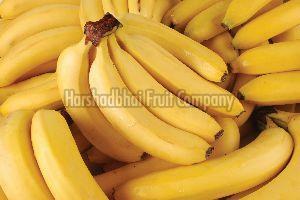 With a yellow skin, this banana has a perfectly balanced taste of sweet and sour. 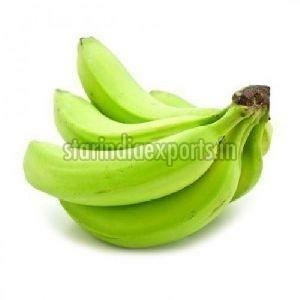 Cooking/Plantain Banana:These bananas are used in cooking a variety of dishes by steaming, frying, and roasting. With a green skin, these do not have a sweet taste and can even be used as an alternative to potatoes. 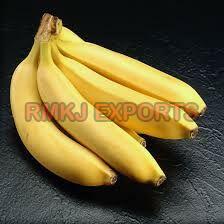 Lady Finger Banana: These types of bananas are generally smaller in length and rounder. 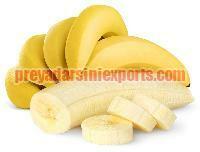 They are not as sweet as the usual bananas and can act as a great alternative as kid’s snacks. 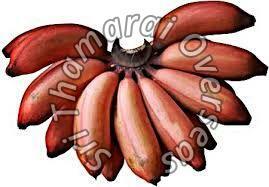 Red Banana:As the name suggests, the red bananas have a reddish skin and have a sweeter taste. 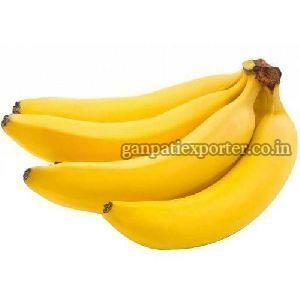 These bananas can either be eaten raw or cooked to make sweet dishes or desserts. 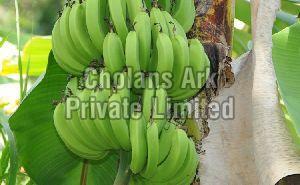 As bananas are less dense that water, they will automatically float on water. 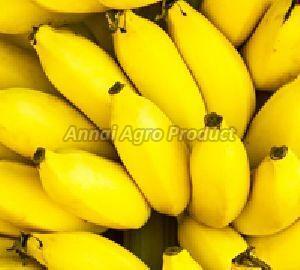 Bananas fall in the berries family. 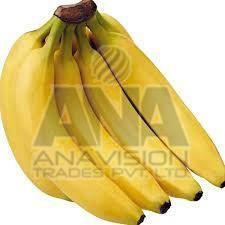 Bananas have low salt content and high potassium content, which makes them beneficial in lowering blood sugar level. 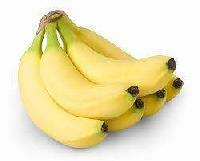 As they have high potassium content, they can be a great as a pre-workout snack and maintain muscle & nerve functioning. Human beings share more than 50% of their DNA with this fruit. 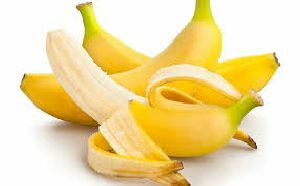 Banana peel can be used to get relief from inflammation and itching caused due to bug bite. 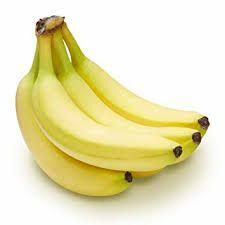 The smell of a banana is also enough to curb the appetite of a person. 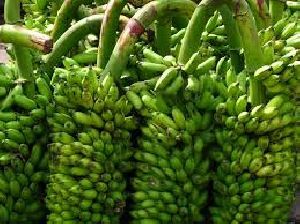 Which country is the largest producer of bananas in the world? 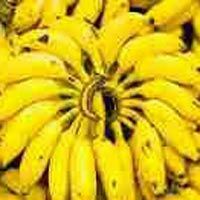 India tops the list of largest banana-producing countries in the world. 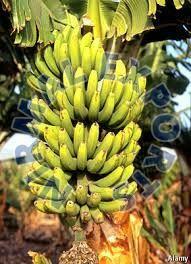 The country produces around 29,725 tons of bananas every year that has a value of around $8,355,139,000. 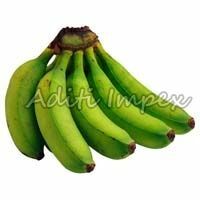 While majority of the banana cultivated here is consumed within the country, there are a number of wholesale banana suppliers and banana exporters in India that offer a variety of bananas to other countries as well. 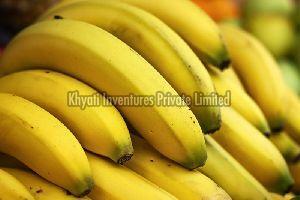 Which state is the largest producer or supplier of bananas in India? 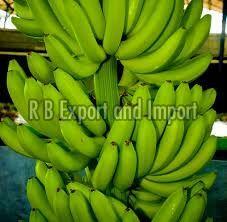 Tamil Nadu is the largest producer and has the largest number of banana suppliers in India. 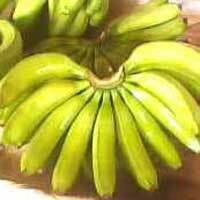 The state produces roughly 5136.2 metric tons of bananas annually and also has many top banana exporters in the country. 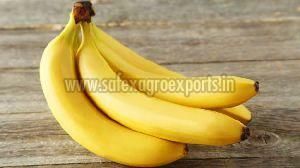 Which country is the leading banana importing country in the world? 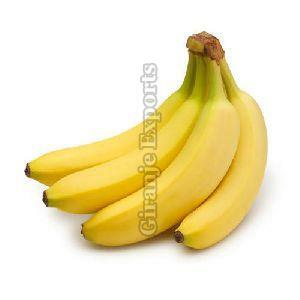 Bananas are one of the staple food items in majority American households, even when they are on a diet. 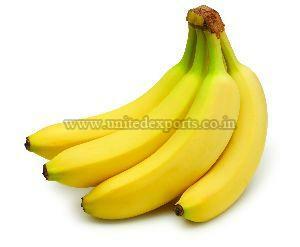 That is the reason why the United States is the leading banana importing country in the world. 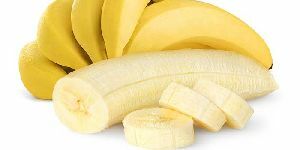 Around 18% of the world’s total banana imports are made by the United States of America, which amounts to US$2.8 billion. 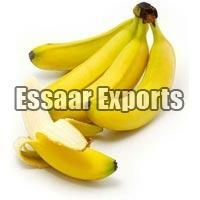 Which country is the leading banana exporting country in the world? 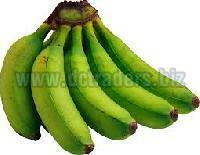 With an annual export worth US$3 billion, Ecuador is the leading banana exporting country in the world. 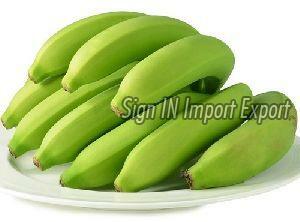 It exports more than 24% of the global net banana export’s share. It is followed by Belgium and Costa Rica at the second and third positions respectively. 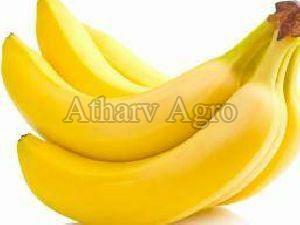 One can easily find a number of banana exporters in these countries offering the best variety of this fruit at a reasonable price.